Meet Decision-Makers That Need Your Solutions at SECO19. 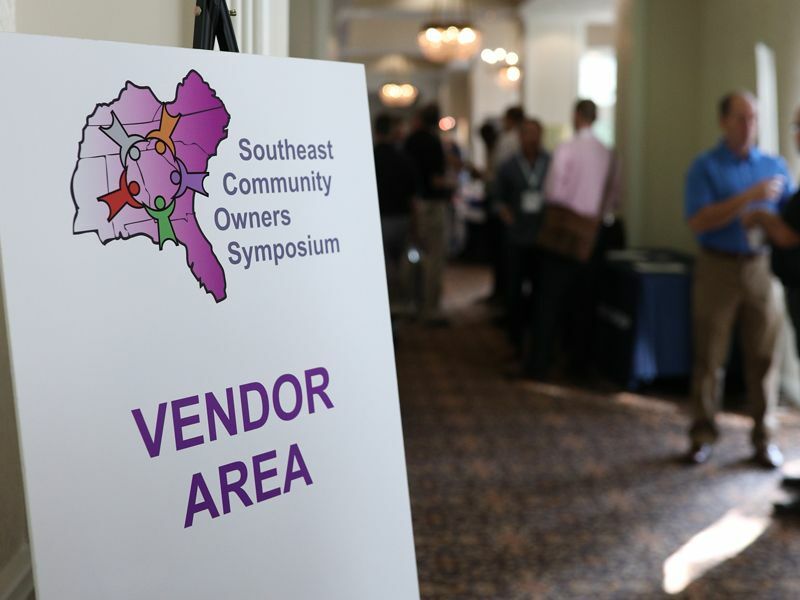 Network with hundreds of community owners and managers from throughout the country who you won’t see at any other industry event. Exhibit and Sponsor opportunities available. There are many reasons to be a sponsor. Support SECO · New Product Introductions · Test New Ideas · Something Else? 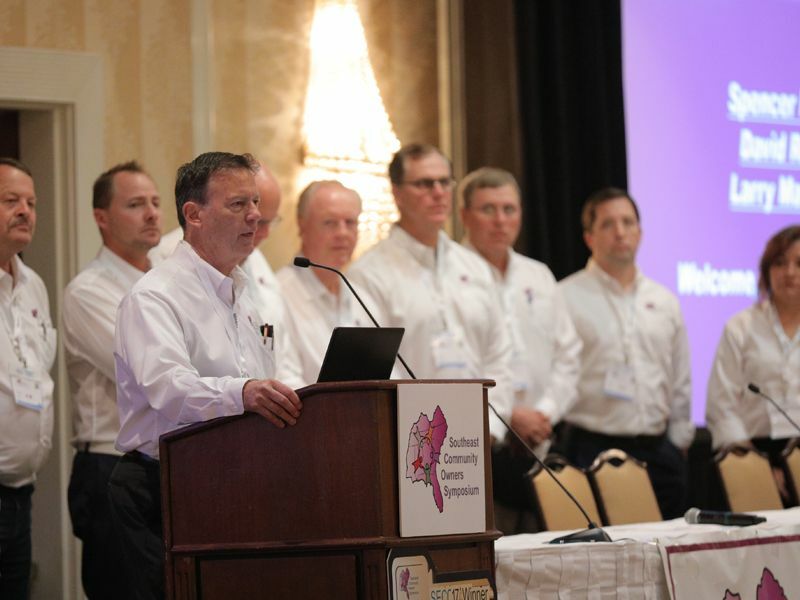 Sponsors receive recognition on SECO website, in official program, and from the podium during conference. 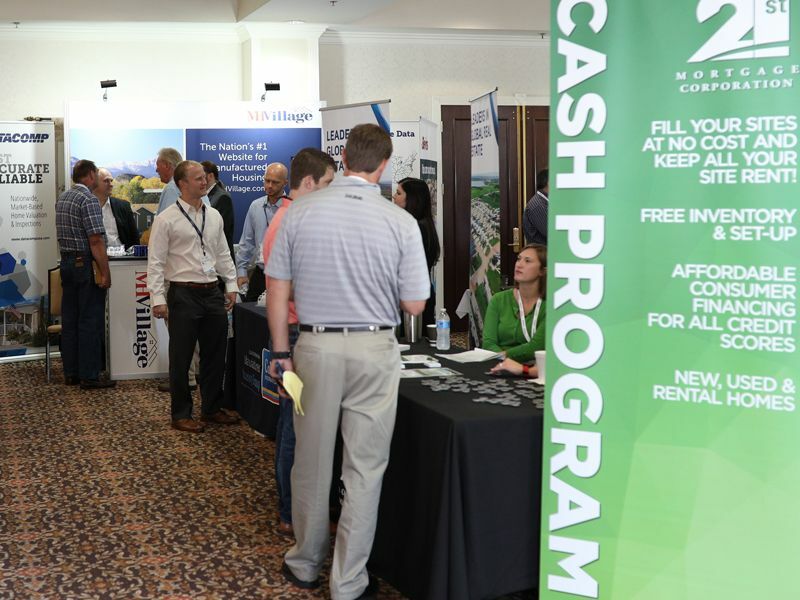 Important Note: All sponsors MUST be a confirmed 2019 SECO Conference exhibitor or there will be an additional $475 sponsor entry fee. SECO supports US Veterans living in our communities through the SECO Veterans Assistance Program. Any profits from the 2019 Sponsorship Program will be put to good use.